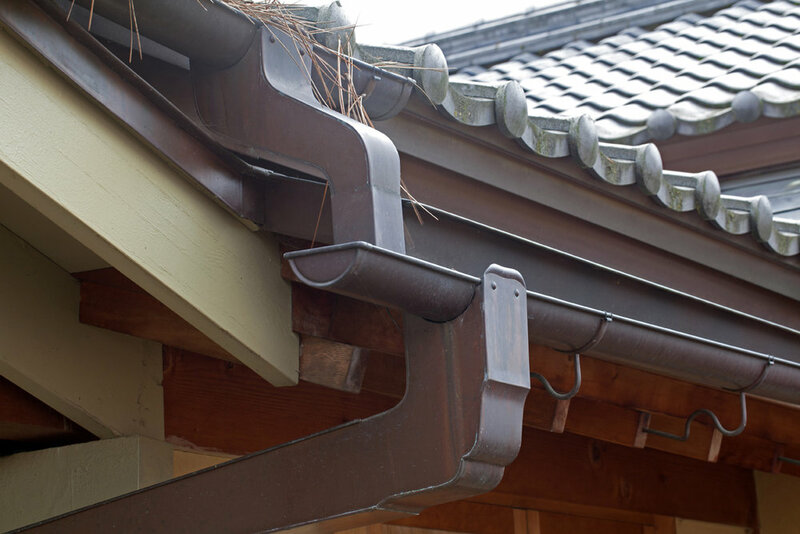 Japanese carpentry has a history of over 1,000 years. Though in western construction we tend to separate architect/designer from the constructor, in Japan the carpenter is also the architect. 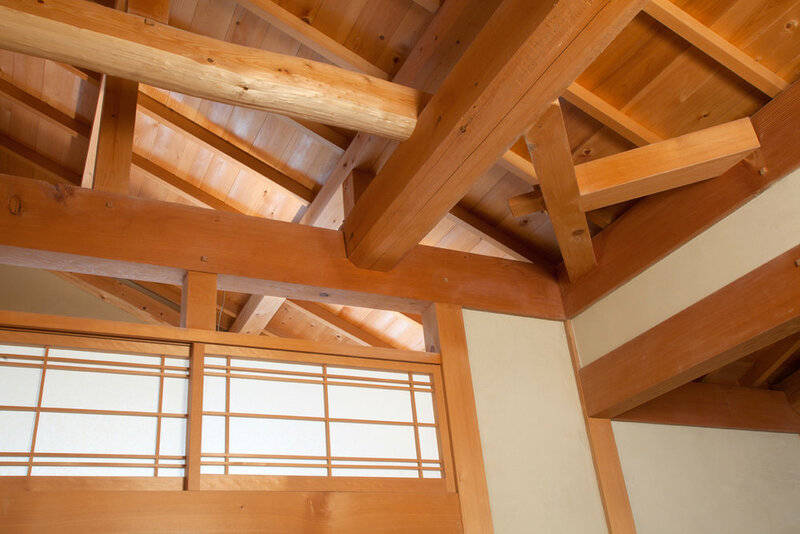 Japanese carpentry is known for its ability to create everything from temples to houses to tea houses to furniture without the use of any nails, screws, or power tools. This is done through a process called joinery. 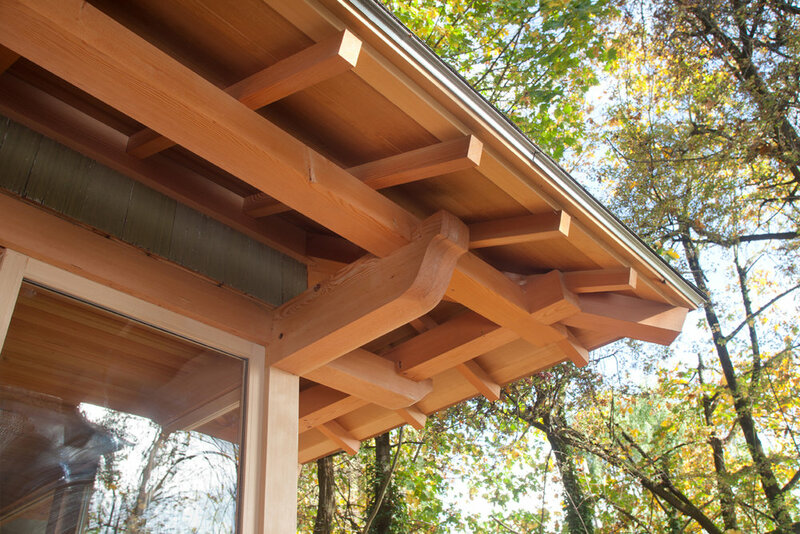 Joinery involves the creation of interlocking joints that join together carefully selected pieces of wood. A native of the Pacific NW, receiving his bachelor of architecture from Montana State University. David returned to Portland after graduating from the University and only a few years later broke away from the comfort of the architecture office and started in design/build work. In an effort to have a closer connection with the building, through all phases of the construction. His main focus being in natural building, old world and alternative techniques. 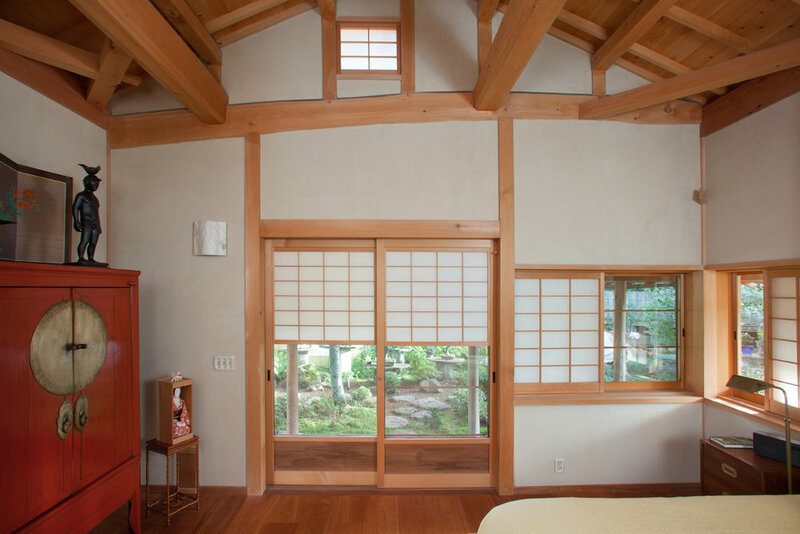 Gradually, timber frames and joinery started working their way into designs and in 1996, he brought a design to Dale Brotherton of Takumi Co. in Seattle. Under the agreement that he would work as an apprentice in Japanese carpentry. 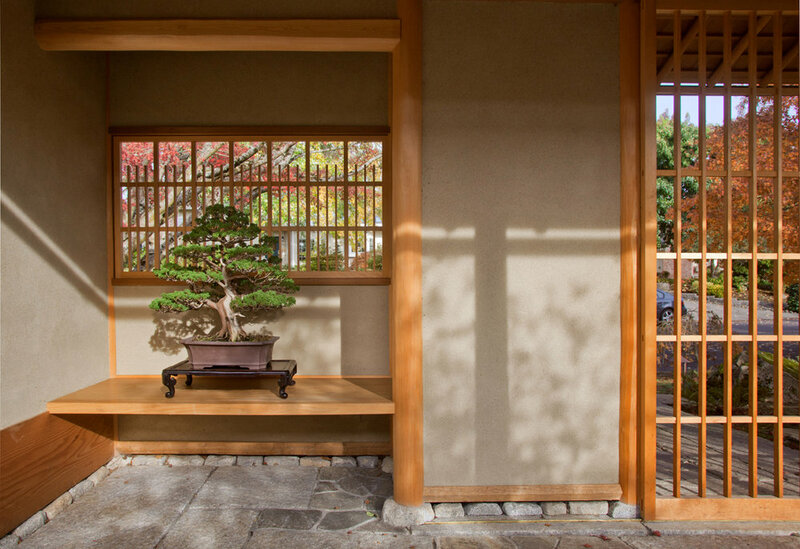 Four years later to continue the study and culture of Japanese architecture he started the practice of Chado, the way of tea. Immersed in Japanese culture and carpentry he was given a year scholarship into Midorikai at Urasenke Semmen Gakko, the Urasenke headquarters of tea in Kyoto, Japan. After a year of continued study, he stayed in Japan working in carpentry for the next 3 years. 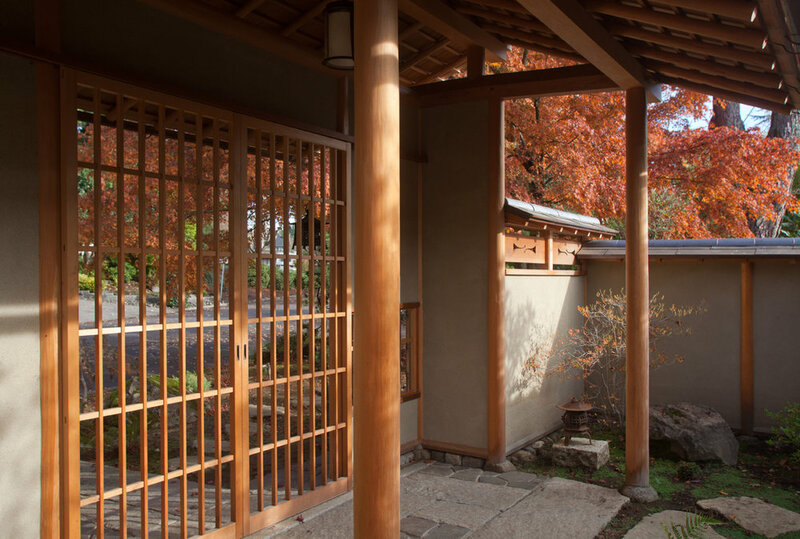 His main interest through this time period was Sukiya Zukuri, tea house architecture, but was fortunate to have the opportunity to work with many different carpenters. And was able to work on a diverse range of projects, from temples, houses, to tea houses both old and new. David now has over 35 years of experience within architecture and carpentry. 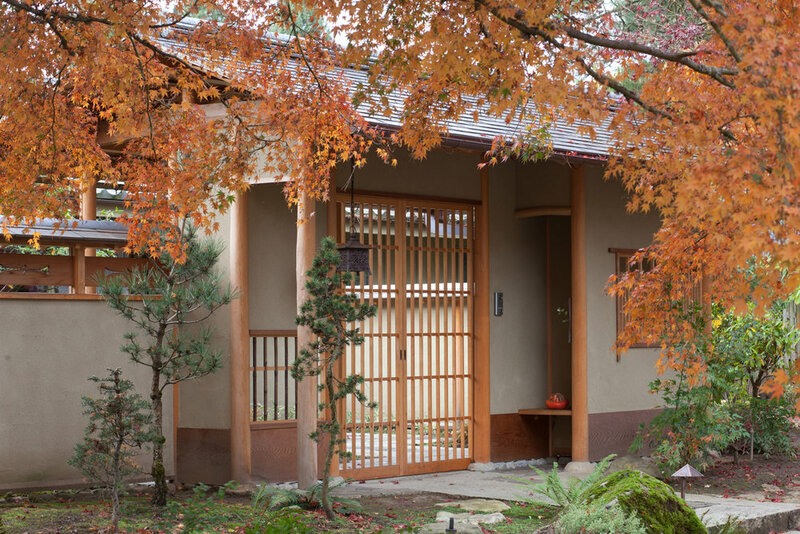 Since moving back to Portland he continues to build a wide range of projects mainly in Japanese joinery but is always willing to take on a new challenge.